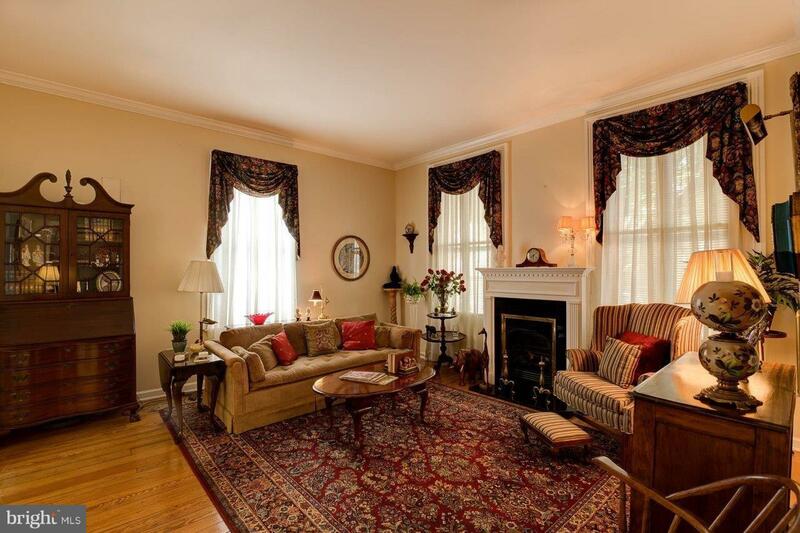 Beautifully designed & maintained first floor unit in town. 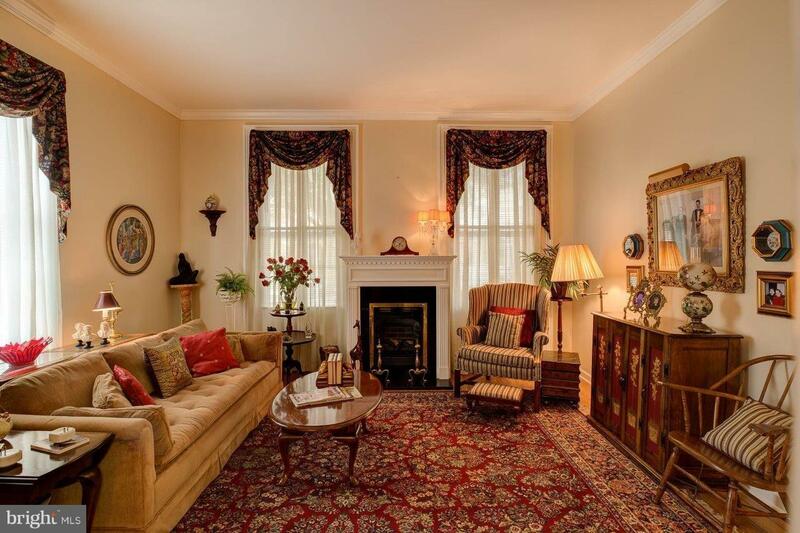 This charming home includes 2 BR, 2BA, fireplace, original hardwood pine flooring, 10' ceilings, custom-built china cabinet and book shelves. 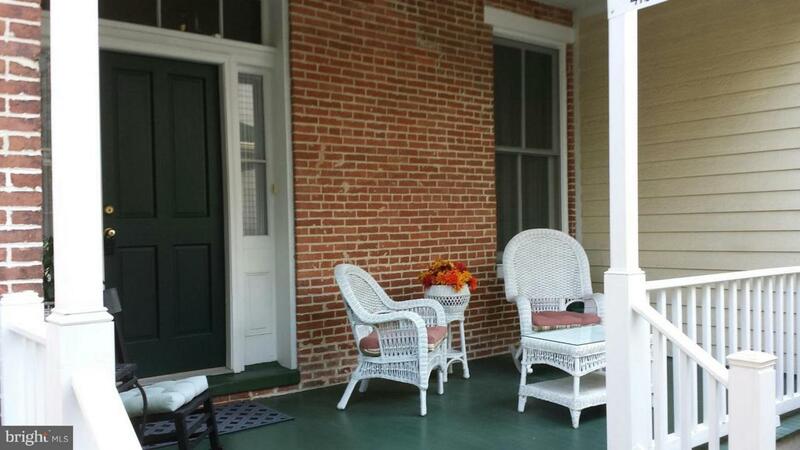 Outdoor features a delightful sitting porch, a picturesque garden and two designated off street parking spaces. 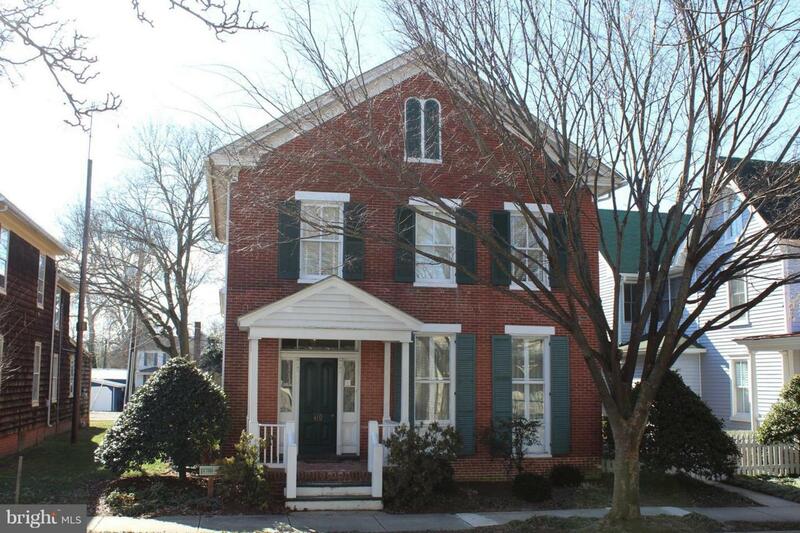 Close proximity to lots of amenities offered in downtown Easton.